Italian sports cars have a certain intangible something that those from other countries are lacking. It is not so much the engineering or the style as it is the way in which all the parts are put together. 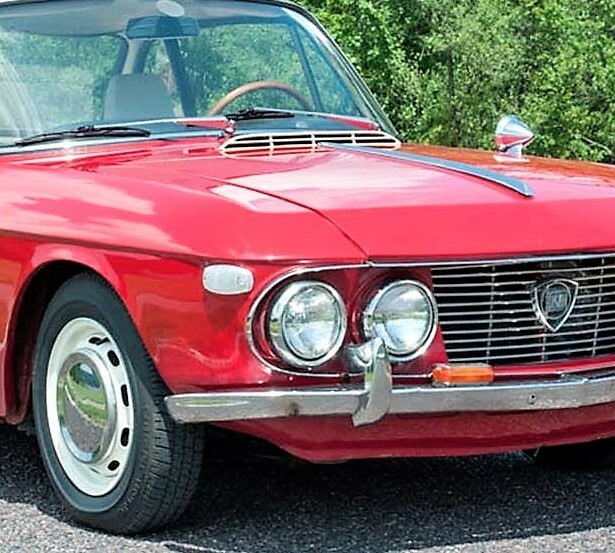 The Lancia Fulvia was only spottily imported to the U.S.
Italian sports cars have a certain intangible something that those from other countries are lacking. It is not so much the engineering or the style as it is the way in which all the parts are put together, and which makes them so much more than the sum of those parts. Somewhere during the assembly process, Italian cars seem to get a sort of soul, which makes them very special. 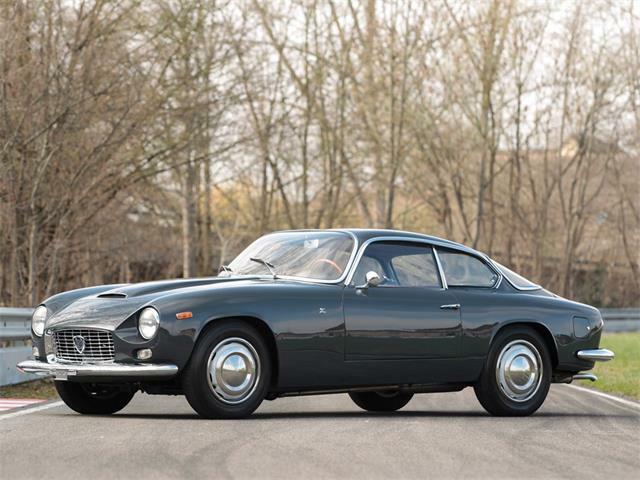 The cost of entry for these cars can be very expensive, and well-heeled collectors line up for the opportunity to buy the best examples of rare Italian cars, and for very serious money. 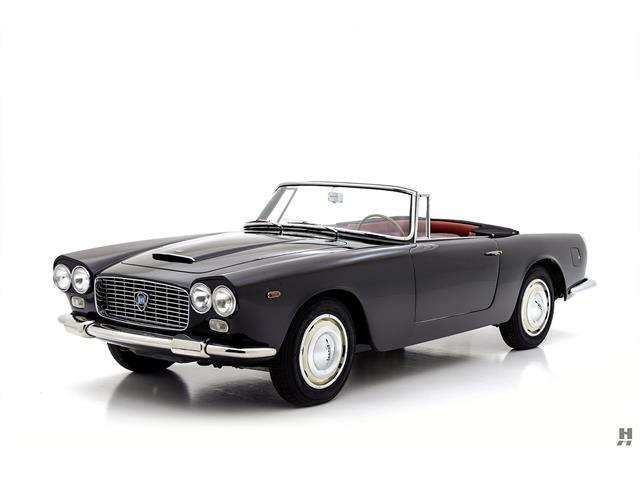 Happily, there are a few sports car outliers with that intangible Italian essence, combined with the rarity of lower production than Alfas or Fiat Spiders, yet costing a bit less than a new Honda Civic. 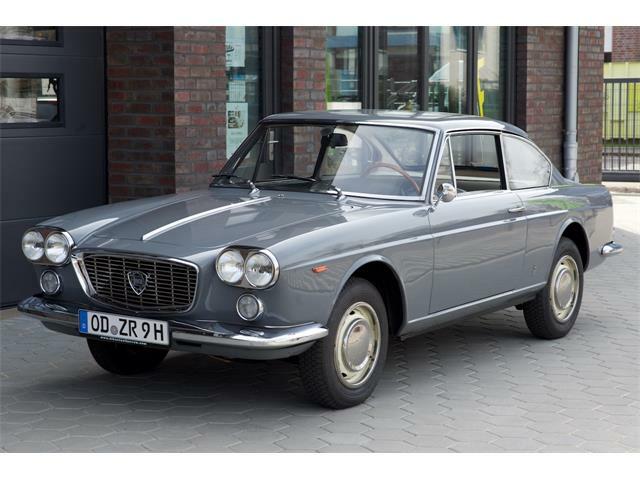 The Pick of the Day is one of those cars, a 1965 Lancia Fulvia, an early model with the purest styling of the shapely coupe. 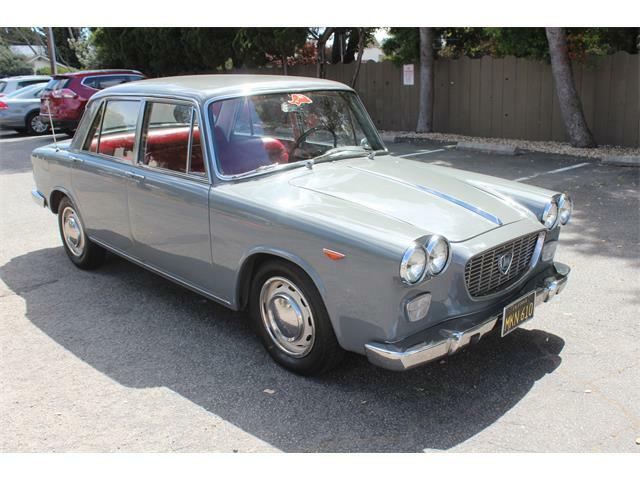 The Fulvia has been very much a car of the moment, with prices ranging anywhere from $10,000 up to $50,000, depending on the year, model and condition. 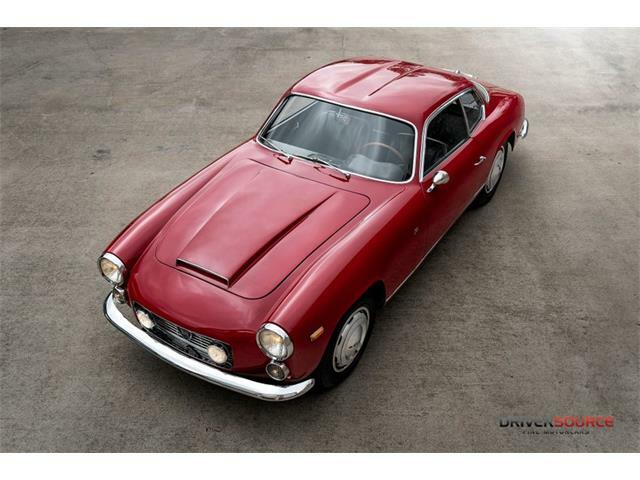 According to the seller, a dealer in St. Louis, Missouri, advertising the Lancia on ClassicCars.com, this Fulvia is finished in a beautiful red paint job that shows well with only minor imperfections visible on close inspection. The windshield and other vehicle glass sections are clear, intact and in overall good shape, the ad says, and all the exterior lights are present, intact and clear, except for minor haze on the driver’s side taillight. The seller is honest enough to point out that the windshield washer nozzles are missing from the hood, but these are easily sourced. The bumpers are in good shape, as are the rest of the metal trim pieces, the seller points out. 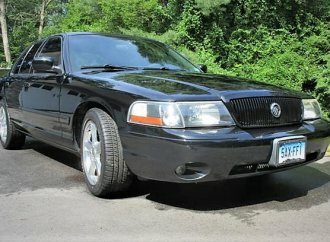 Although there are no pictures of the interior, engine compartment or trunk, the seller states that the engine compartment is clean, as is the trunk, and the interior is in good condition with cream leather seats that have no major signs of wear, a black carpet that is intact, and door panels and dashboard that are in good shape. 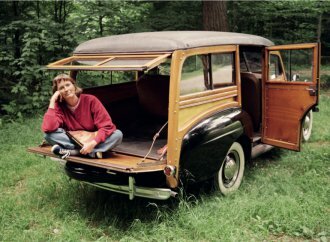 The seller discloses that the headliner stitching has a small tear and the horn is inoperable, but the shift lever and wood-rimmed steering wheel are both nice. 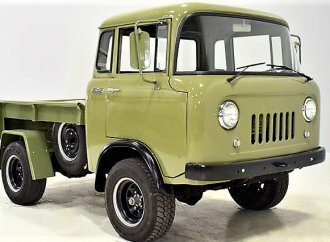 The tires on the car are Firestone 155R14 t with factory steel wheels and hubcaps. 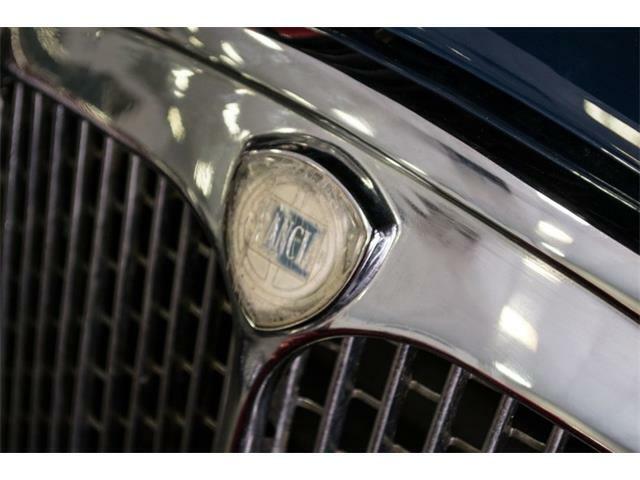 The car includes some service-history documentation including maintenance receipts, technical schematics and other documents, the seller says. 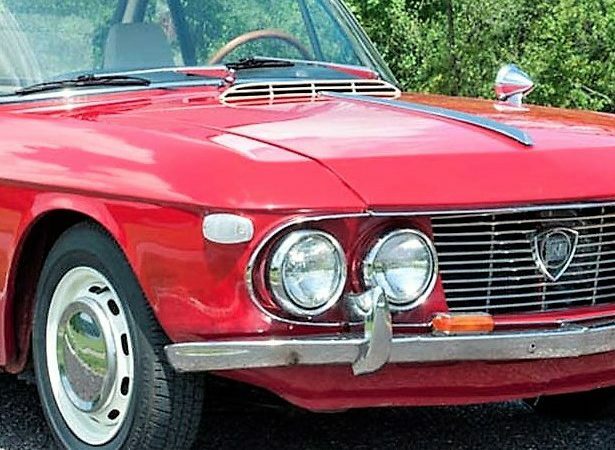 The hardest part of buying a Fulvia in the U.S. is actually finding one for sale; they were spottily imported and therefore can be hard to find. 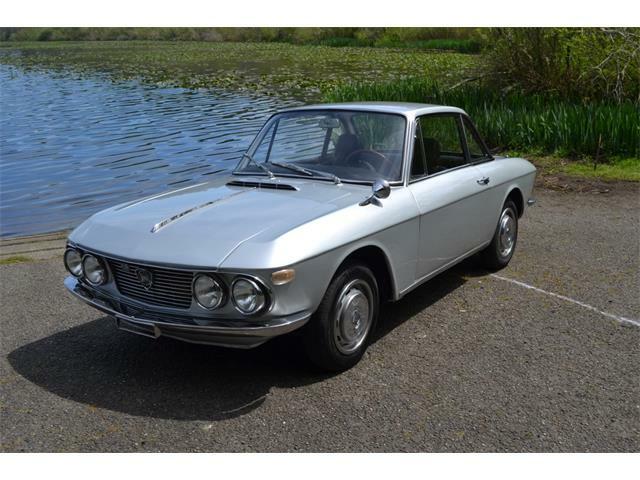 But a good Fulvia can be well worth searching for, as few cars at this level provide as rewarding a driving experience. 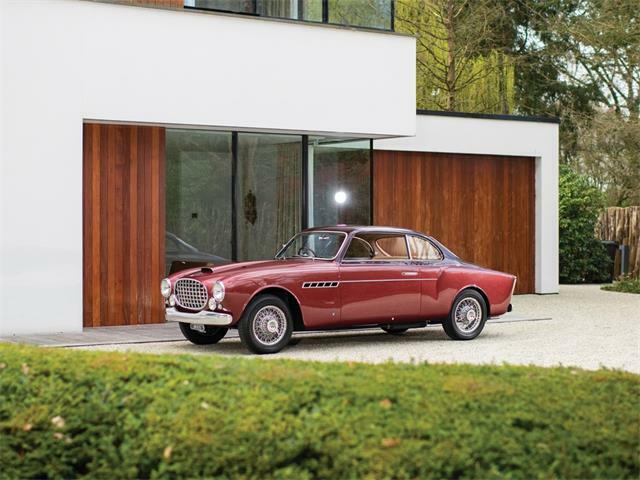 Racing icon Stirling Moss is famous for saying that “a gentleman drives a Lancia,” and I wholeheartedly agree. These cars have the quality of a fine Swiss watch, and I have never driven a better front-wheel-drive car. 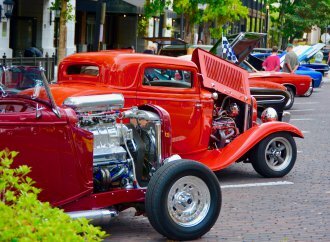 They exhibit no torque steer because of their equal-length drive shafts. Fulvias offer a great combination of engine performance and handling, and the 1.3-liter overhead-cam V4 engine is a gem, one of the finest four-cylinder power plants ever designed. They also sound as great as they work, making for a perfect Sports/GT package. 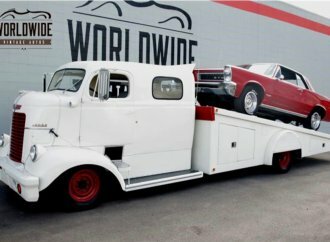 And you are fairly certain not to see yourself coming the other way in the U.S., except maybe during Monterey Car Week in August. 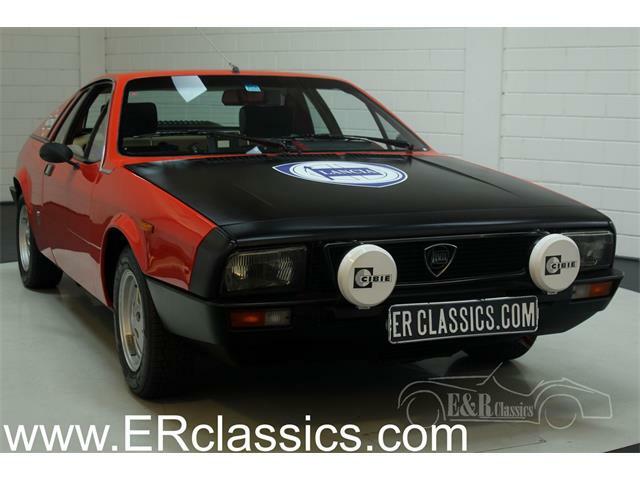 This rare, storied and exceptionally well-built small-bore Italian coupe is eligible for a wide variety of rallies, tours and shows. 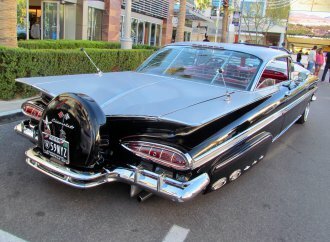 And the best part is the price tag, with the dealer asking just $18,900. 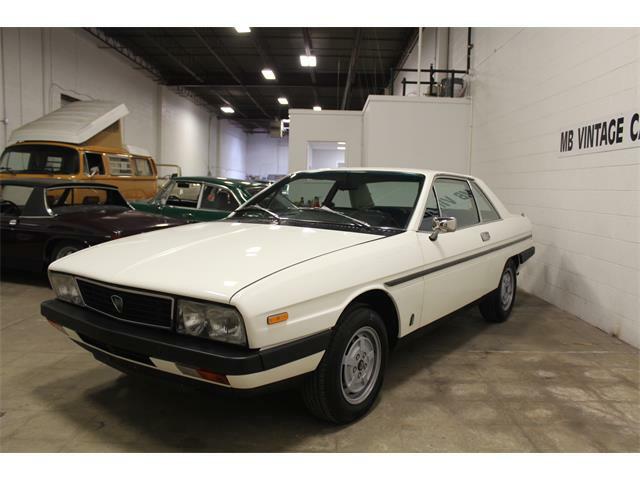 There is no better bang for the buck in a rare, sporting car from Italia.